WELCOME TO THE SEATTLE TENNIS ALLIANCE! 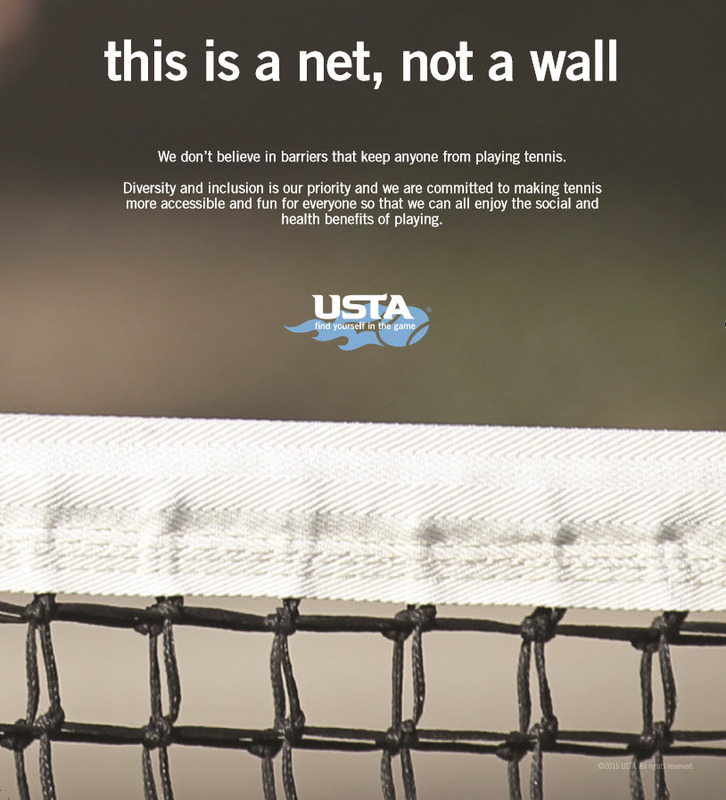 The Seattle Tennis Alliance is a non-profit USTA Community Tennis Association with roots in the LGBT community. We are about tennis and welcome everyone! We organize tennis events, maintain a challenge ladder, field USTA teams at all levels of play and organize other social events throughout the year. Whether you are a serious competitive tennis player, or just enjoy meeting with others for a friendly social game, we have regular events for you! If you are interested in being a part of the STA or would like to learn more, visit our ''about us'' page or "Join" to sign up now! YES, YES, YES, It's Finally (almost) Here! Summertime tennis in the PNW! Mixed Summer Social Doubles, Sponsored by Mark Hughes, owner of Massage 911, will commence on Tuesday May 14th and Thursday May 16th from 6:30-8:30pm. Open to all skill levels and played in a round-Robin, no-ad format. Women’s Summer Social Doubles begins on May 29th. Please arrive 15 minutes early so we can maximize court time. Cost is $5 (Members); $10 (Non-Members); $0 (First Time Guest). The Herb Millro Classic is an annual, Seattle Tennis Alliance (STA) members only, tournament, and so named in memory of Herb "Herbie" Millro, who was very instrumental in in the success of the STA. Updates will be posted on our Facebook page, sent in player newsletters, and accessible by logging into our website as an STA member. The Seattle Classic will be played over Seattle Pride Weekend, Friday June 28th - Sunday June 30th. All events will take place on the campus of the University of Washington at the Nordstrom Tennis Center on both the indoor and outdoor courts. Matches will begin at 11:00 AM on Friday. Email for more information or for sponsorship opportunities. The Challenge Ladder is a great way to meet STA members and an important part of securing a spot on one of the 3 CUP teams this year including Northwest Cup, PAC Cup and West Coast Cup. For the latest rules, click here!